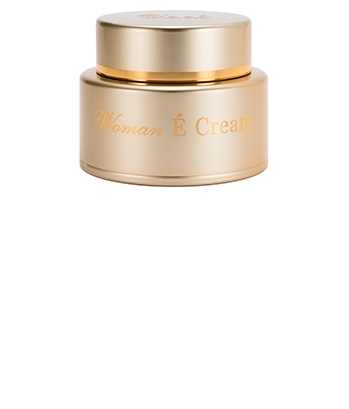 The cream contains germ extract and mountain plant cells filled with natural growth hormones and enzymes which help amino acids to penetrate deep into the skin to create new cells. It is also filled with wild yam, flower extracts, grape seed extract, and sandalwood. There is a natural fragrance from linalool and peptides to help cells to create fibers under the skin and repair damaged skin for smooth and glowing skin.